Does your child have a passion for adventure? Your first step as a parent is to provide them with the protection, warmth and comfort they need. 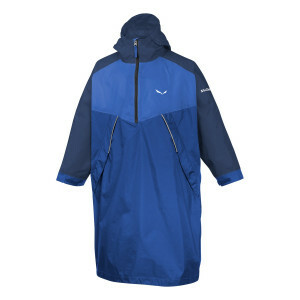 That's why we offer a wide selection of Kids insulated & Down Jackets. Trekking, hiking, and mountaineering are all incredible ways for child to explore the world. 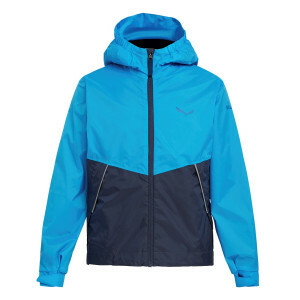 For comfort, try a kids down jacket with HARDSHELL protection for an upcoming hike. 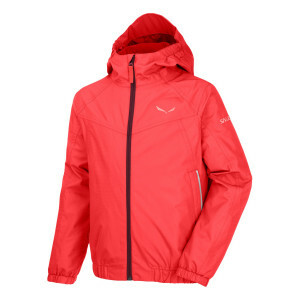 Alternatively, keep out the cold on a winter climb with a reliable, waterproof, yet lightweight kids down jackets. We use scientifically proven materials to reduce the impact of harsh winds and maintain your child's core body temperature. 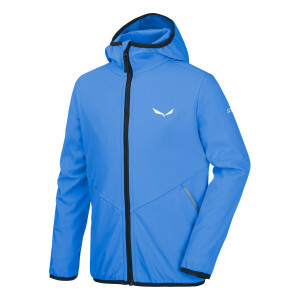 The kids down jackets you choose will keep warmth in, and moisture out, with sweat-wicking abilities. Just make sure to take mid-layers and base-layers into account when choosing the right size and complete the outfit with good shoes and trousers for kids. Find your child's first line of defence against the elements below.